Like Watson Library on Facebook! Visit us on Facebook to get research tips, news and announcements! 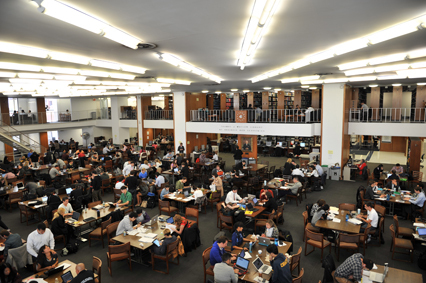 This entry was posted in Columbia University Libraries and tagged facebook on September 26, 2014 by Kathleen.